Why Are North Dakota Lawmakers Delaying Medical Cannabis Implementation? North Dakota lawmakers called for a special joint session of both houses to pass Senate Bill 2154, which delays the medical cannabis measure. State lawmakers in North Dakota have placed an emergency delay on the implementation of that state’s medical cannabis law, saying that the state needs additional time in order to work out the particulars of the law. 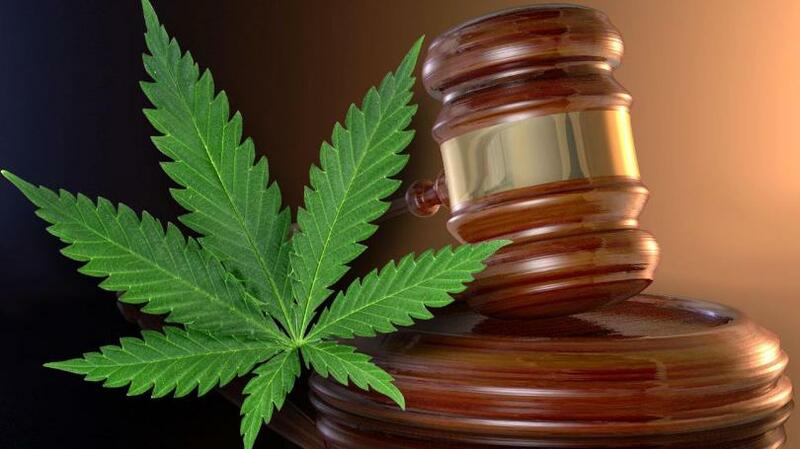 A bipartisan group of state lawmakers called for a special joint session of both houses of the state legislature to pass Senate Bill 2154, which delays the medical cannabis measure. The joint measure submitted by members of both the state House and Senate suspends portions of the state’s medical cannabis initiative – dubbed the North Dakota Compassionate Care Act – until July 31 or a date agreed upon by the legislature that authorizes the initiative to move forward. State Sen. Joan Heckaman, the Democratic minority leader, said that the passage of the emergency bill was vital so as to make sure the program was implemented correctly. It’s important to to allow time to get this right. According to lawmakers, among the issues left to be debated are the forms of medical cannabis that will be permitted for use, as well as the scope and methods of oversight over dispensaries. The delay is widely expected to pass the legislature sometime this week, though it is unclear whether the emergency measure will be met with Gov. Doug Burgum’s signature. The governor’s public statements have been all but absent on the cannabis issue since his November election, though he has said in the past that he is supportive of decriminalization of the substance. State Sen. Rich Wardner, the Republican majority leader who introduced the Senate legislation, stressed that the bill was not an attempt to circumvent the will of the voters. This in no way is to try to stop the process… Nobody is playing games with this. Everybody respects the will of the people. Sen. Wardner echoed assertions that a bill establishing the medical cannabis program’s regulations would likely be submitted within the next week. Lawmakers and supporters alike were reportedly caught flat-footed by voters’ approval of the initiative, which passed on Election Day by a 27-point margin, 63 percent to 36 percent. The November ballot initiative establishes a broad yet limited medical cannabis program. The initiative makes medical cannabis available to patients suffering from a dozen medical conditions, including epilepsy, HIV/AIDS, Hepatitis C, Alzheimer’s disease, and cancer, among others. The measure reserves the right for the North Dakota Department of Health to add to the list of qualifying conditions. Under the initiative’s guidelines, patients who receive a physician’s recommendation are eligible to receive up to three ounces of medical cannabis from dispensaries licensed by the state to distribute the substance. The measure also allows for patients to cultivate up to eight cannabis plants for medicinal use if they live 40 miles or more from a licensed dispensary. The state Health Department has determined that running the program will cost the state around $3.5 million per year.